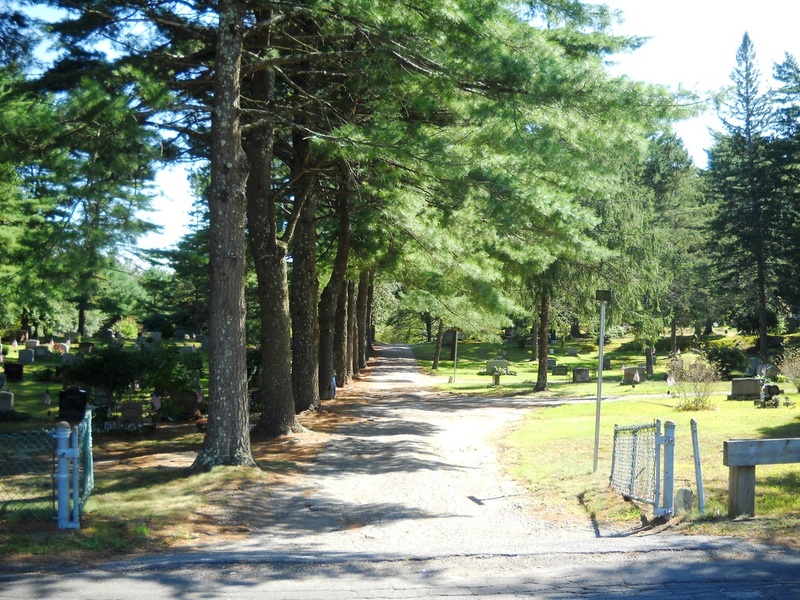 Nemasket Hill Cemetery is open to new interments, in either burials plots or columbarium niches. The Nemasket Hill Cemetery Association held their most recent Annual Meeting on Saturday, April 26, 2014. Meetings are at the Middleborough Public Library and always open to the public. The annual "Stroll thru History" was held this year on Sunday, May, 25, 2014. 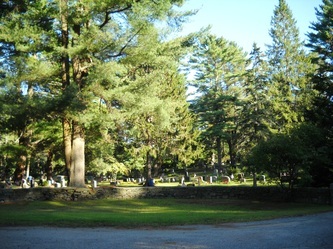 This cemetery was the first non-Native American burial ground within Middleborough. 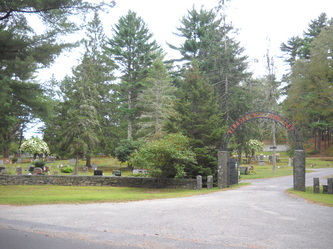 Thomas Weston, in his book "History of the town of Middleboro, Massachusetts", in the chapter "Cemeteries", wrote: The Nemasket Hill Cemetery, beautifully situated on a high bank on the Nemasket River, is the oldest in town. It was set apart by the proprietors of the Twenty-six Men's Purchase in 1662, and was used by the early settlers as their only burial-place for more than two generations. It was formerly known as the Old Burial Hill or simply The Hill. The oldest stone is that of Elizabeth Vaughan, who died June 24, 1693, aged sixty-two years. It was not until the later part of the seventeenth century that inscribed stones giving the name, birth, and death of the deceased were used to any great extent in any of the burial grounds of the Old Colony. The graves were usually marked, if marked at all, by ordinary stones set at the head and foot of the grave. 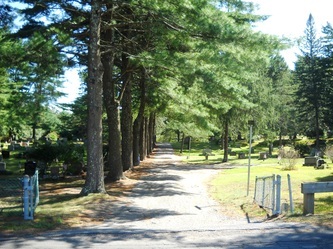 Here most of the early settlers are buried, although the graves of John Tomson and Samuel Fuller are the only ones now known. It was incorporated by a special act of the legislature March 24, 1885 as the Nemasket Hill Cemetery Association. At the time of the Twenty-six Men's Purchase, it was controlled by them, and afterwards their descendants, who had here the rights of burial until the time of its incorporation.". The headstones within this cemetery have been transcribed on at least two occasions. Charles M.Thatcher first recorded the stones, and his records are in his book "Old Cemeteries of Southeastern Massachusetts: A compilation of records by Charles M Thatcher in the late 1880s". John W. Willard recorded the stones in 1907, verified his work (with the assistance of Stanley W Smith and Arthur M. Jones) in 1910, and presented his work to the Massachusetts Society of Mayflower Descendants, which then published the work in "The Mayflower Descendant - Volume XV, January 1913, No. 1". Both men recorded the stones prior to 1850. There are no paper records of the early burials. The knowledge of the identities of the many individuals buried here without headstones has been lost to history. Notable burials here include Mary Tomson, John Tomson, Samuel Fuller, and Huldah Newell (aka Minnie Warren). On December 6, 2014, the cemetery unveiled a new marker, and renamed their "baby section" as "Angel Haven". program.